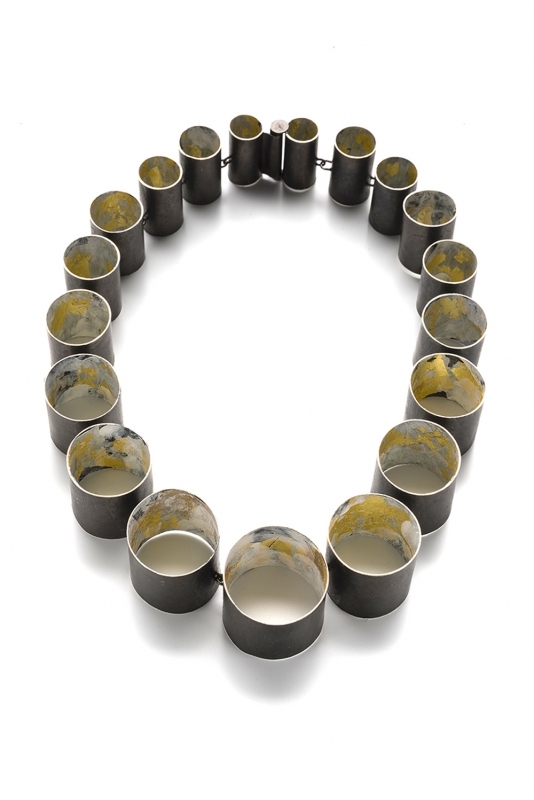 Rich colors and abstract forms characterize the unique jewelry of Lucia Massei. 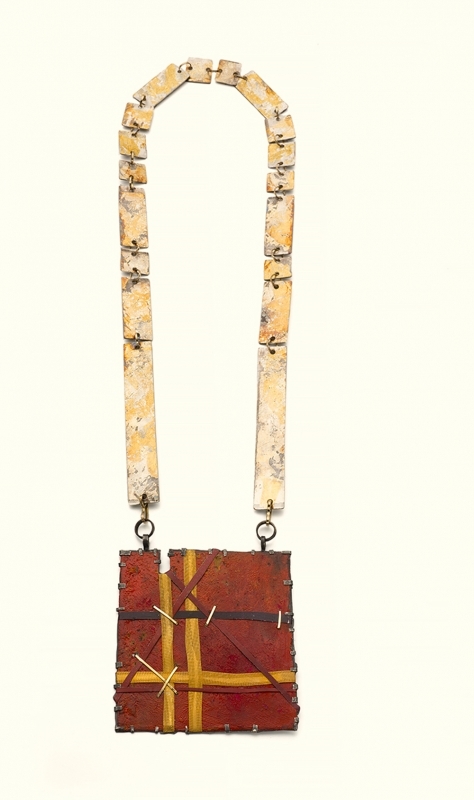 A master of texture and contrast, she uses gold, gems and pigments mixed with marble dust to create jewels reminiscent of paintings. 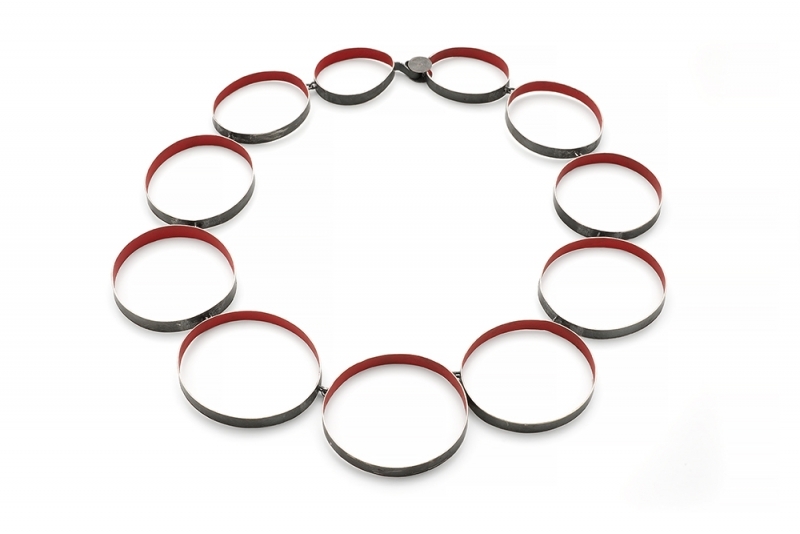 After earning her master’s degree at the Academy of Fine Arts of Florence, Italy, Lucia went on to found and direct “ALCHIMIA” Contemporary Jewellery School in Florence, Italy with Doris Maninger, an institution that has trained many fine jewelers including some of Mobilia’s represented artists, as well as to found “Opera Rebis”, a non-profit association for understanding and promoting contemporary jewelry and cultural art events. She has curated, exhibited, lectured and given workshops in countries across the globe including Japan, Belgium, Spain, the United Kingdom, Thailand, Austria, Netherlands, Israel, Greece, Denmark, and the United States.